By truck, by train, by plane. Not every package ticks a standard box. Some unusual deliveries don’t even fit in a box. For bespoke delivery services, we are a company that really thinks on it’s feet. 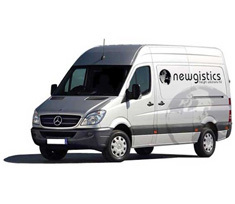 At Newgistics we find the most appropriate and economical form of transportation that suits the particular needs of your delivery. 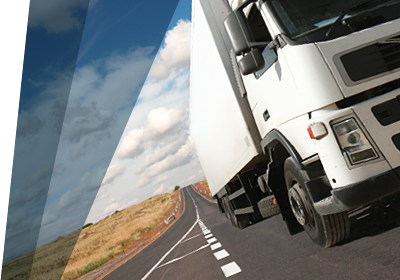 Our family-run team of logistics professionals are always available to deliver on your needs no matter how small. It's the essential component that defines our service. 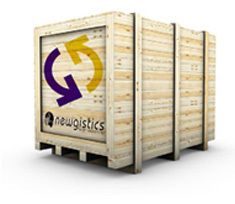 Here at Newgistics, we believe the customer is king. It is this emphasis on service delivery that makes us stand out from our competitors. 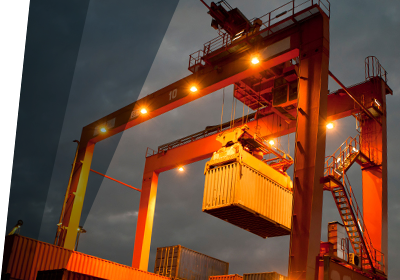 We use our vast experience of the global logistics industry to find the very best way of serving your delivery requirements. 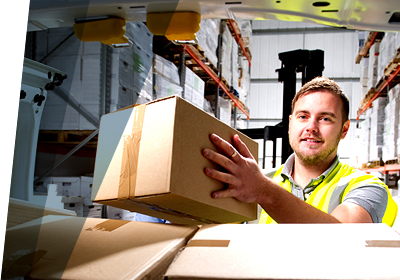 We cover every aspect of the industry, from deliveries to warehousing to consultancy. account details by accessing your account here. To take advantage of our online services you will need to register for an account. 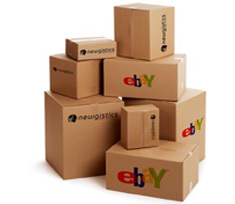 Send online auction sales via our dedicated and economical shop. Any size & weight, any time. 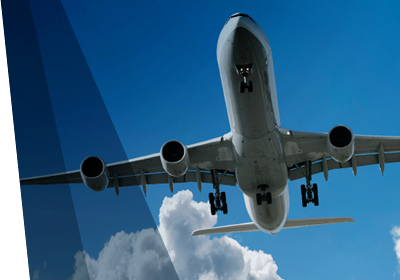 We are dedicated to reliable dependable delivery. 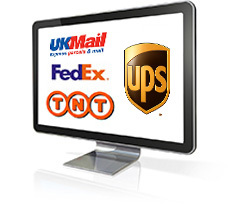 Use our interface to track your consignment here.